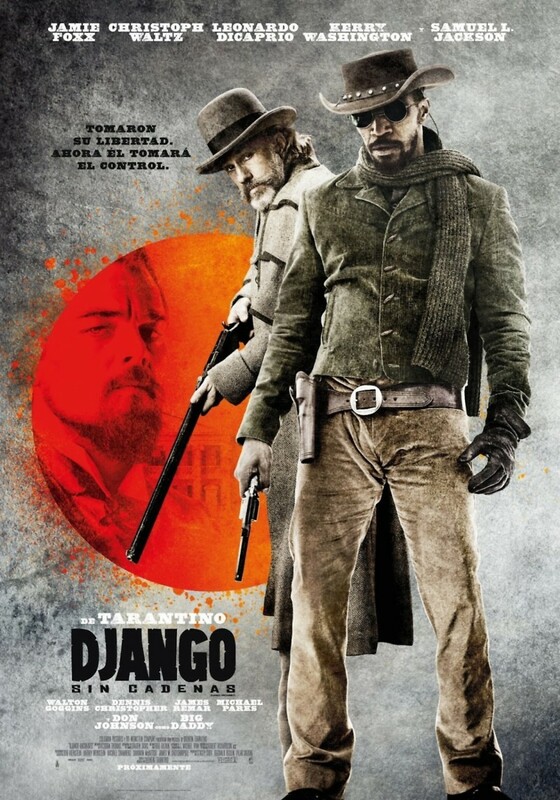 Django Unchained DVD and Blu-ray release date was set for April 16, 2013. The slave Django has a savage history with his previous keeper. This brutal experience brings him to bounty hunter Dr. King Schultz, who is searching for the Brittle brothers. Django is the one person that can bring him to them. Schultz makes a promise to free Django when the brothers are captured. When their mission is complete, Schultz frees Django. They decide to continue to work together to find the most sought after criminals in the South. Django main focus through all this is to rescue his wife Broomhilda, who was lost in a slave trade. This journey brings Django and Schultz to Calvin Candie's plantation. At this plantation, slaves are trained to fight each other for entertainment. When they explore the plantation under cover, it leads to sacrifice and the battle to survive.